Make 2018 a Better Year at Your Nonprofit - Communicate! Happy New Year! As the calendar changes, we think about changes we’d like to make, in ourselves and our work. 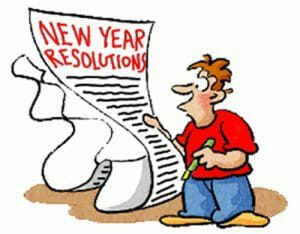 Here are ten resolutions that every organization should make to improve their communications in 2018. Horror movie: “I mail to dead people.” In January 2018, take people off your postal and email lists if you haven’t heard from them since 2016. Mark their records inactive in your donor database. Photos: not just for breakfast any more. Your readers want to consume photos at every meal, from print newsletters and annual reports to online posts. Videos hit their sweet tooth! 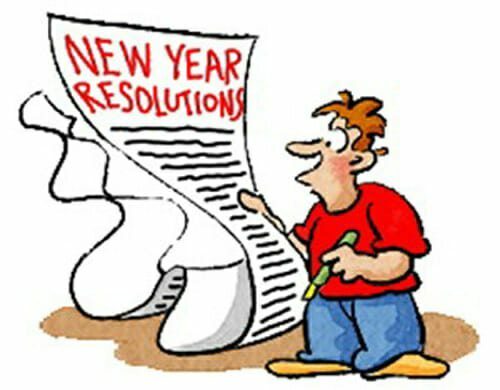 Resolutions are not made to be broken! You can do #1 right away–as in, the moment you finish reading this blog post. The other items will take time, so make a plan. For instance, to put #5 into action, who are you going to ask to review your website, and will you get their feedback in person, or by email, or…? As your communications consultant, I can help your nonprofit make 2018 the year you communicate better with your donors and raise more money. Let’s talk about how. Email me at [email protected] and let’s start the new year right.